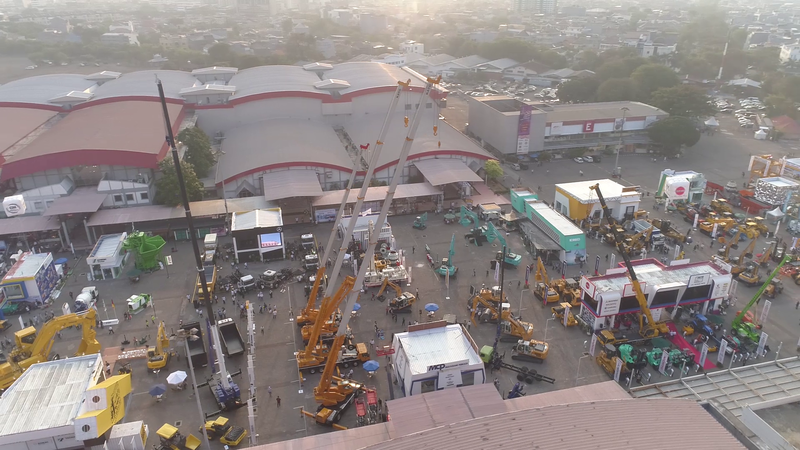 JIExpo, Kemayoran with an estimated 25,500 sqm of exhibition floor space. Hardware, tools, machinery, building materials, technology, design, infrastructure and much more. 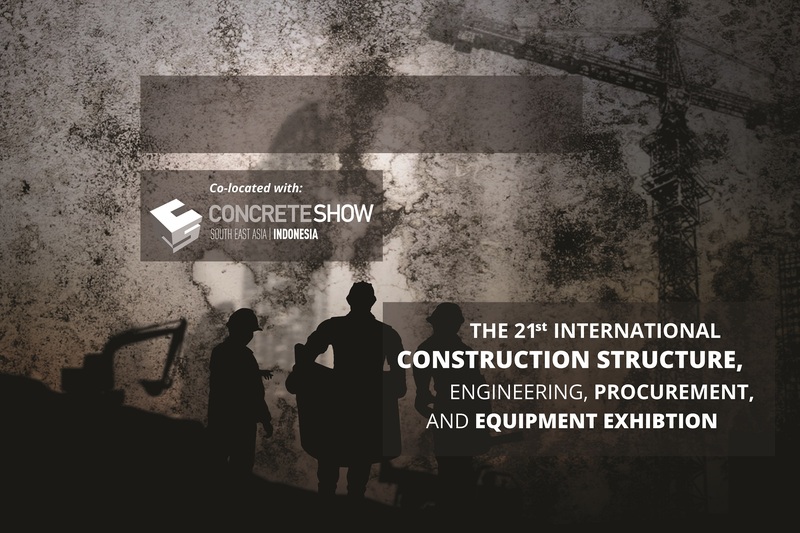 Construction Indonesia 2019 is organised by PT Pamerindo Indonesia, a member of UBM Network.